The route to mindfulness begins with feeling lightweight and effortless. 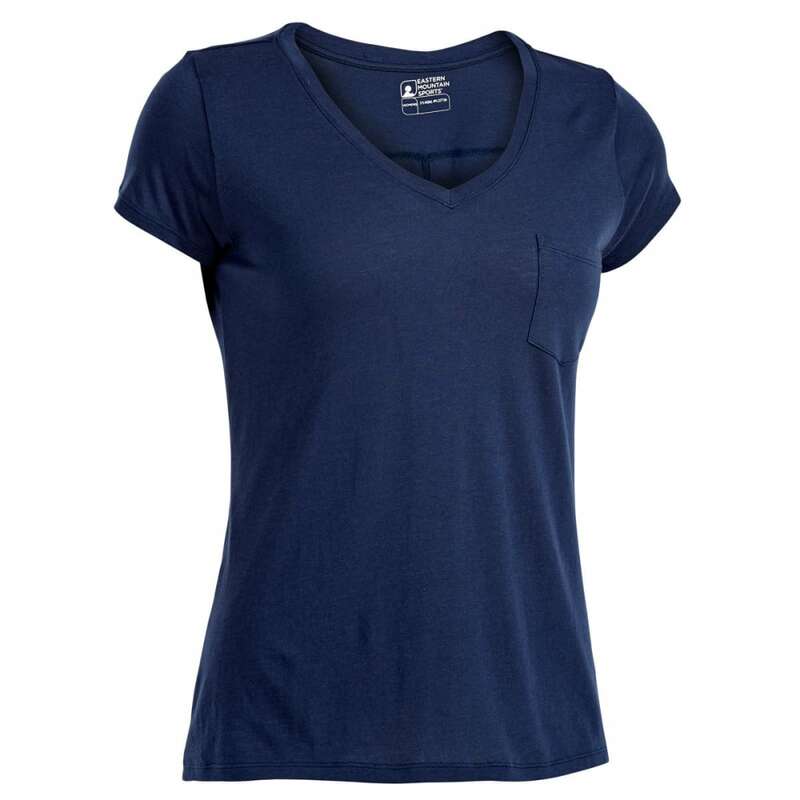 Featuring a jersey modal blend and relaxed fit, this pocket tee gets you started, whether worn alone or layered over a tank. 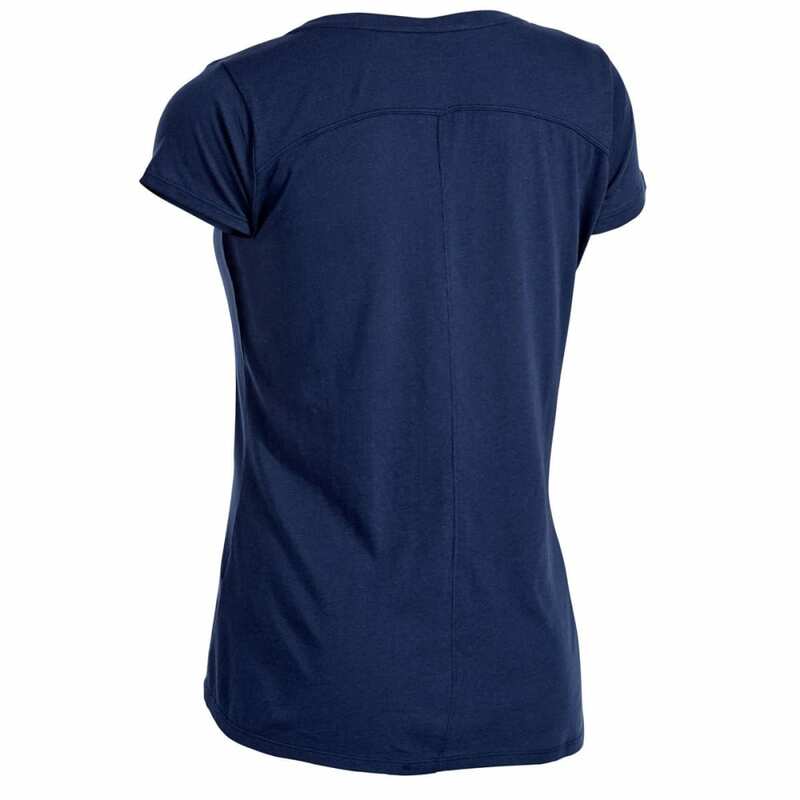 Its construction suits the low-impact demands of yoga class, gives you a grab-and-go garment for leisurely travel, and, for everyday wear, offers a softer take on your typical tee.